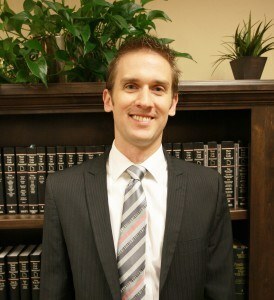 Associate Attorney, Gallian Welker & Beckstrom, LC, 2013–Present. County Delegate, Washington County Republican Party, 2016. Articles Editor, Washburn Law Journal, 2012–2013. Mock Trial Regional Finalist, TYLA Trial Team, 2012–2013. Law Clerk, Gallian Welker & Beckstrom, LC, 2011–2013. Legal Intern, Utah State Courts, First Judicial District, 2010. Service Volunteer, Hong Kong, China, 2004–2006.